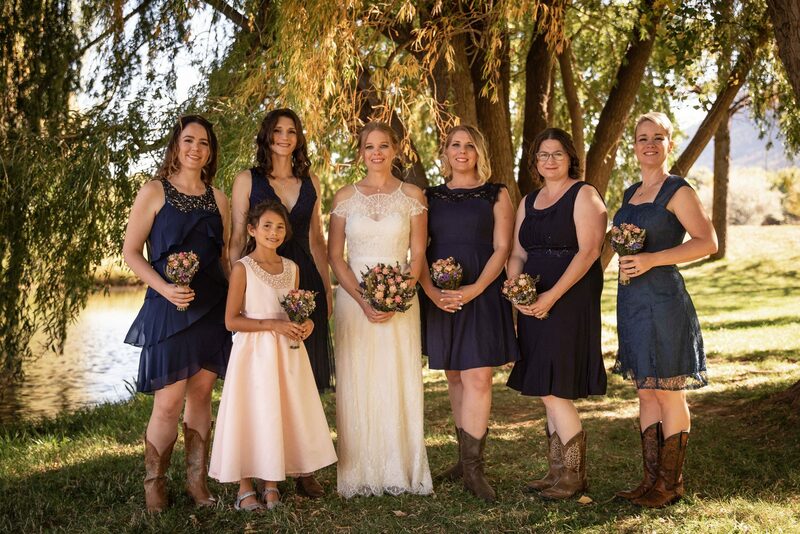 From the bride… Mike’s family is from Montana, Idaho, and Texas. Mine is in New Mexico and California. 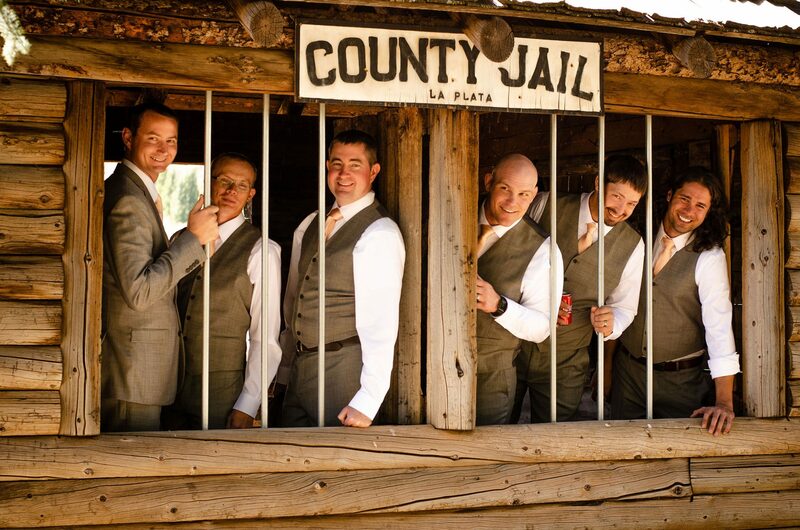 We looked at several venues in New Mexcio, Idaho, and Colorado. 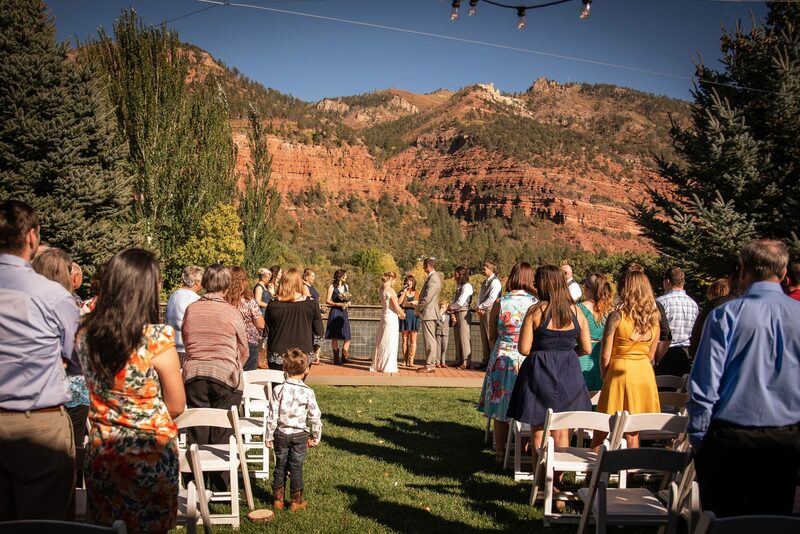 Durango was beautiful, River Bend Ranch was perfect, and owners Jenny and Dan were amazing. 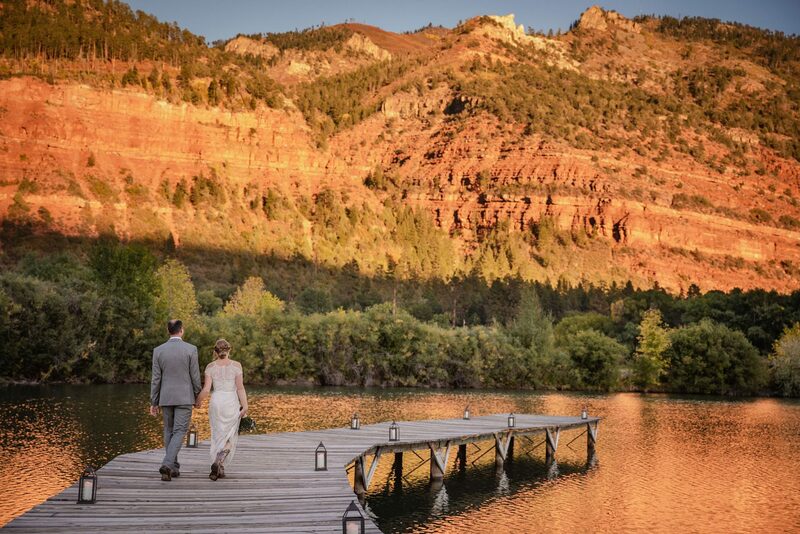 So, we picked River Bend Ranch for our wedding. 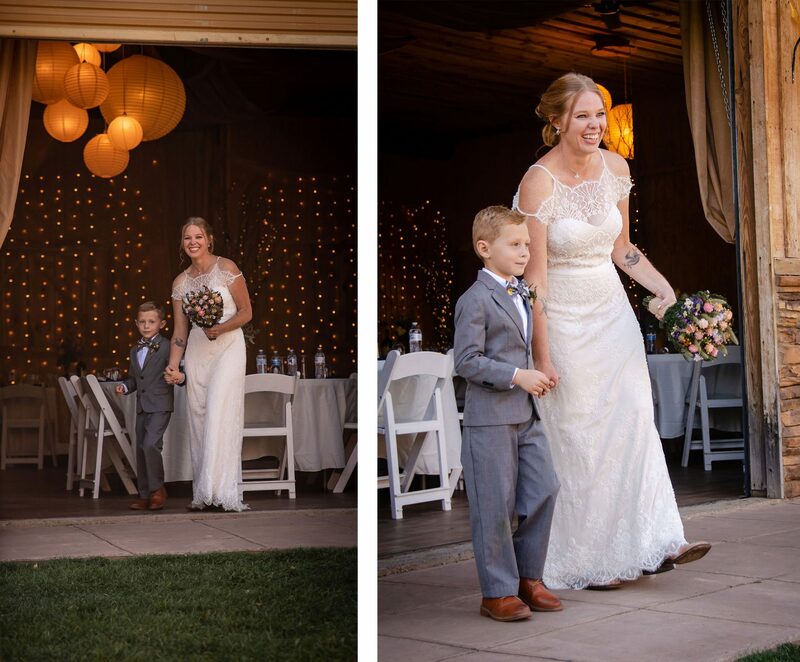 We wanted our wedding to be us. 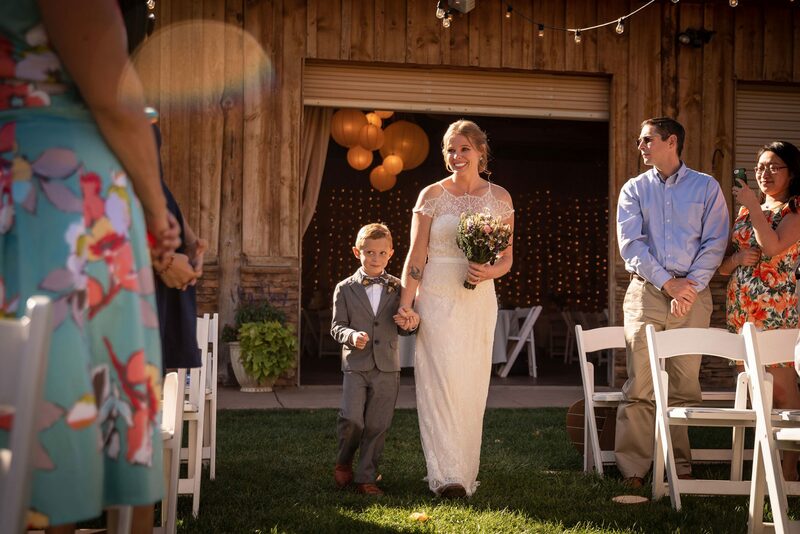 We love the outdoors, and we’re both from smaller towns. 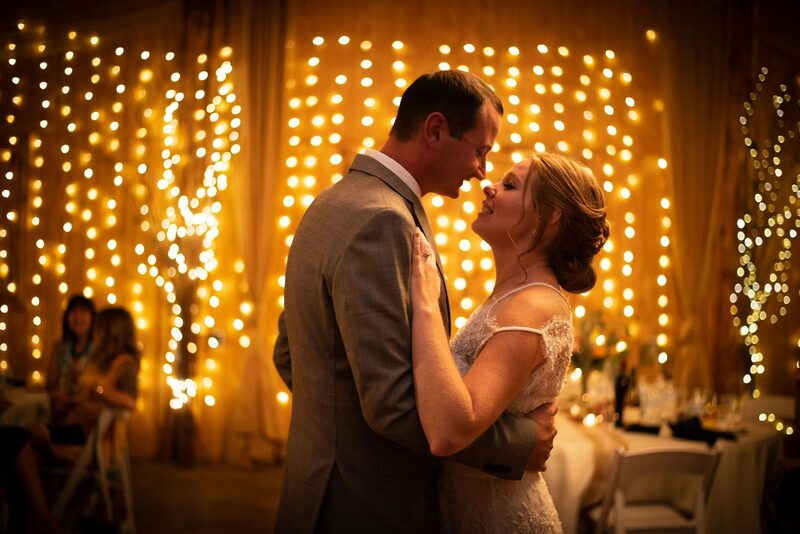 We wanted our wedding to be sweet, relaxed, and beautiful. We also wanted to keep a tight budget. 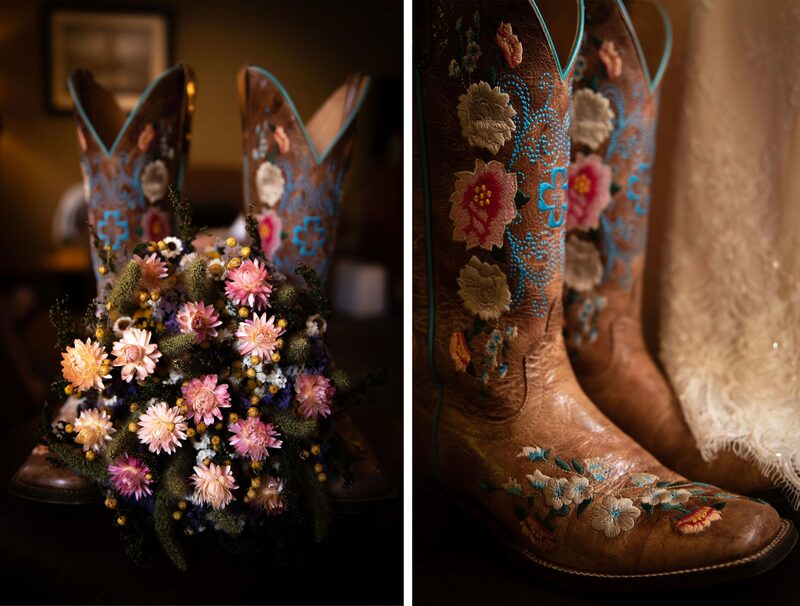 I really wanted to wear boots (Macie Bean Rose Garden Boots) with my wedding dress. Our colors were variations of each of our favorite colors- peach, and navy. 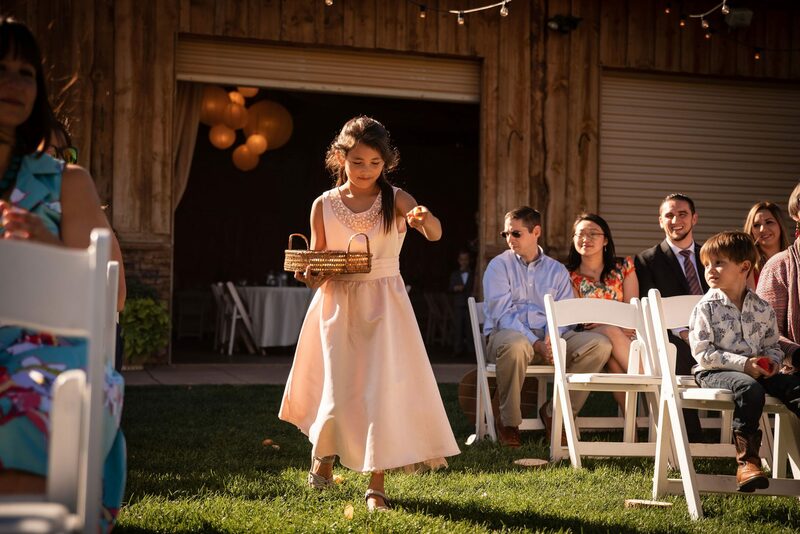 The daughter of one of bridesmaids decided she was going to be my flower girl (we did not arrange for this), but she found her own basket and petals so that she could. 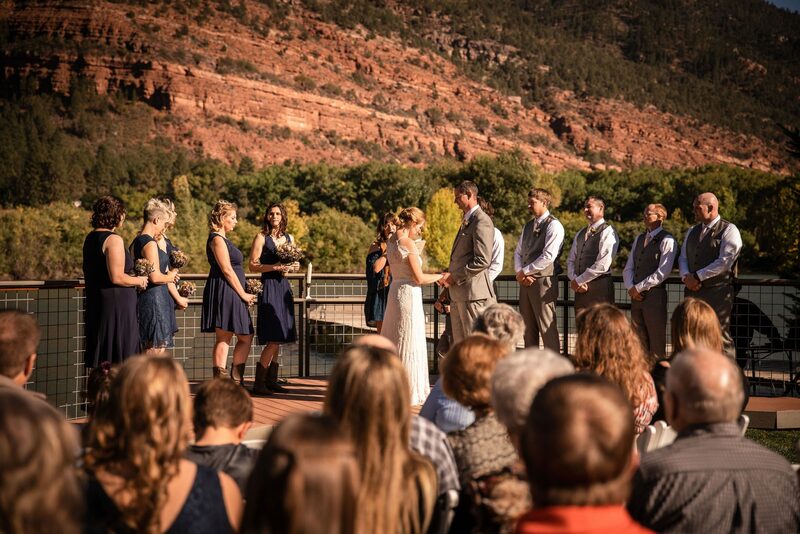 We held the ceremony outside at River Bend Ranch surrounded by a pond, beautiful trees, and the afternoon sunlight. My son, Noam walked me walked me down the aisle and then stood with Mike’s groomsmen. I loved that everyone laughed when we played the Imperial March (Star Wars) just before playing the processional. 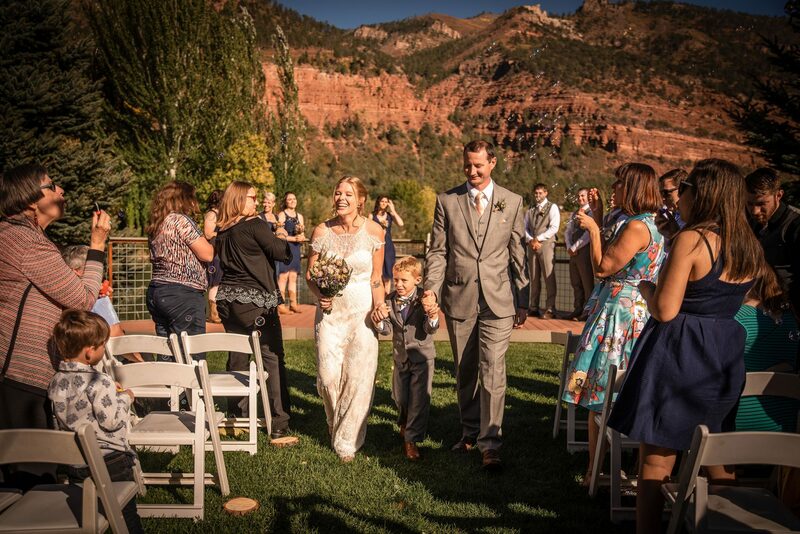 My son decided that he should be in the middle holding our hands instead of me just holding Mike’s hand after the ceremony. He loves Mike. 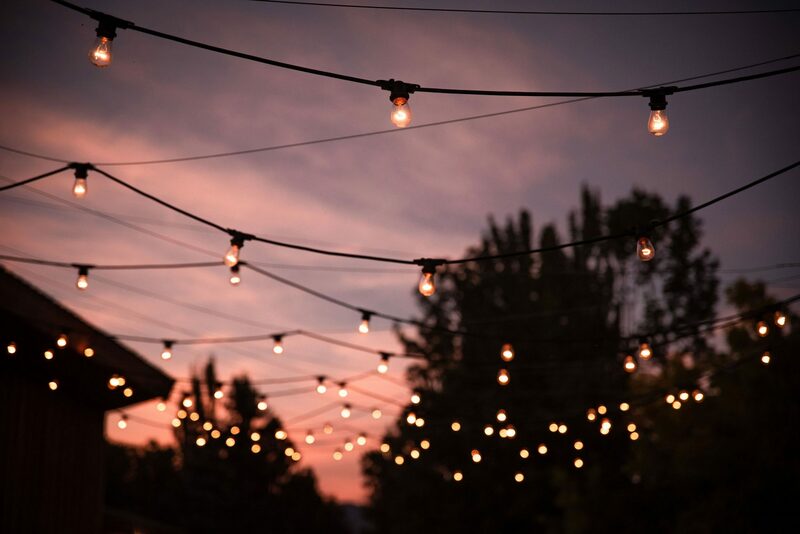 We had fairy lights, logs, peach flowers, and lots of smiling people. 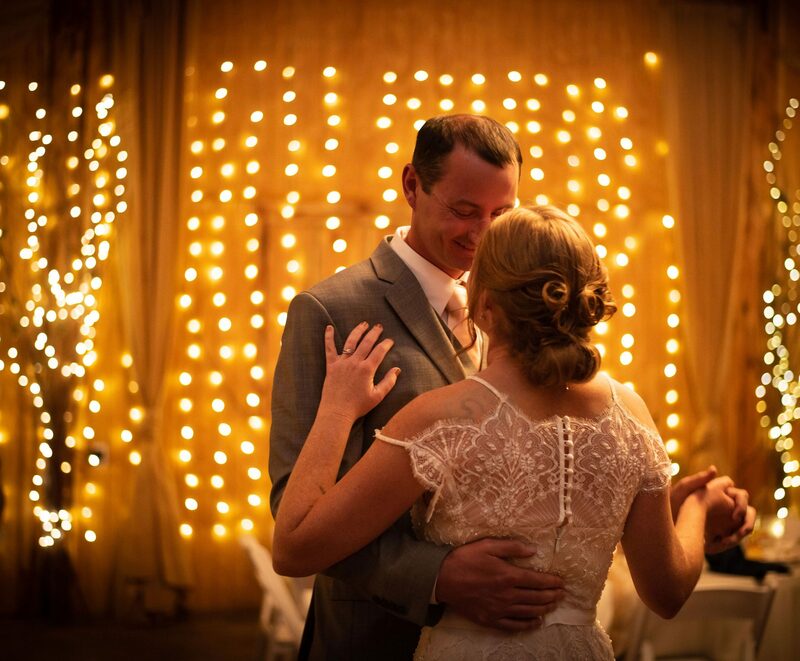 My favorite reception memory was our first dance. We ignored (for the most part) what everyone else wanted and put together a day that would make us happy. We planned this together. I think that is the best way to do this. 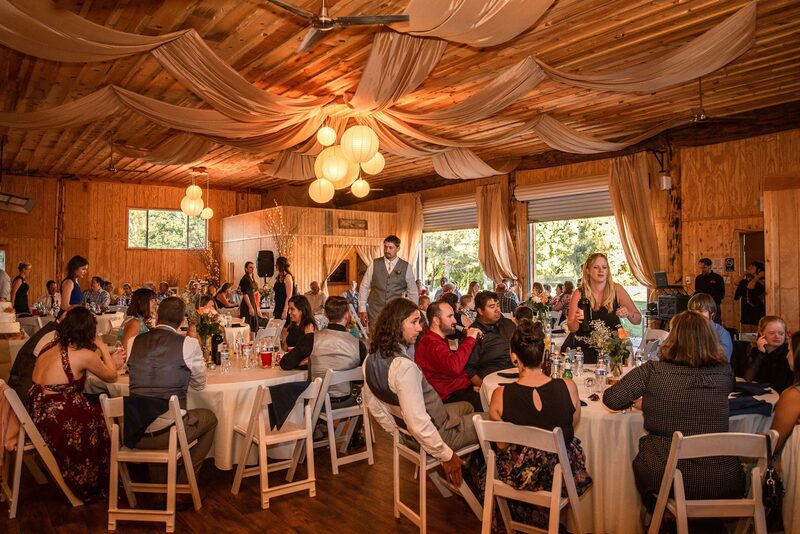 Venue: River Bend Ranch. The property is beautiful and the owners are amazing and helpful. 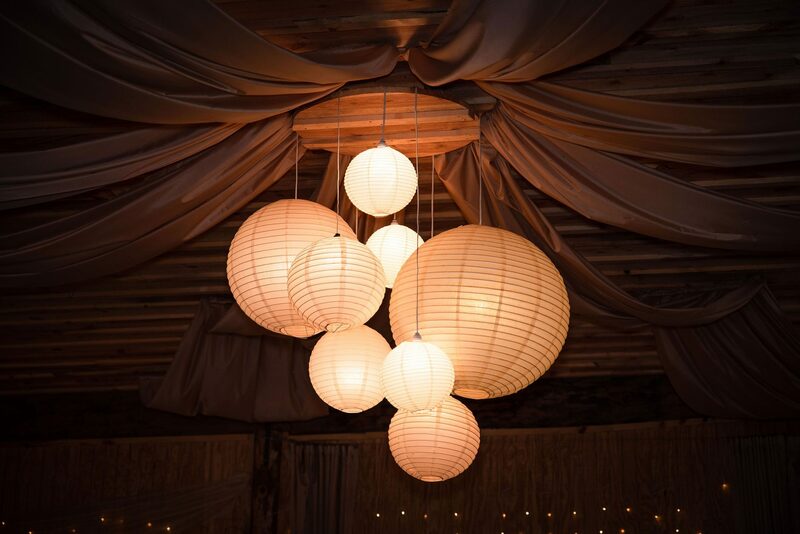 ← The Perfect Wedding Day in Every Way!